Charlie @charlielemmer is from London (UK) and she arrived to Barcelona 2 and a half years ago. She always had many friends in Barcelona and had a nice connection with the city. Also Brexit influenced her decision to move here. She has an interiorist and property company and she is also a health coach and nutritionist. Her favourite working places in Barcelona are @margothousebarcelona and @cococoffice. She loves walking down Rambla Cataluña in the afternoon and have a drink in one of its terraces. She is learning Spanish because she thinks it is important to do so if you live in Barcelona. 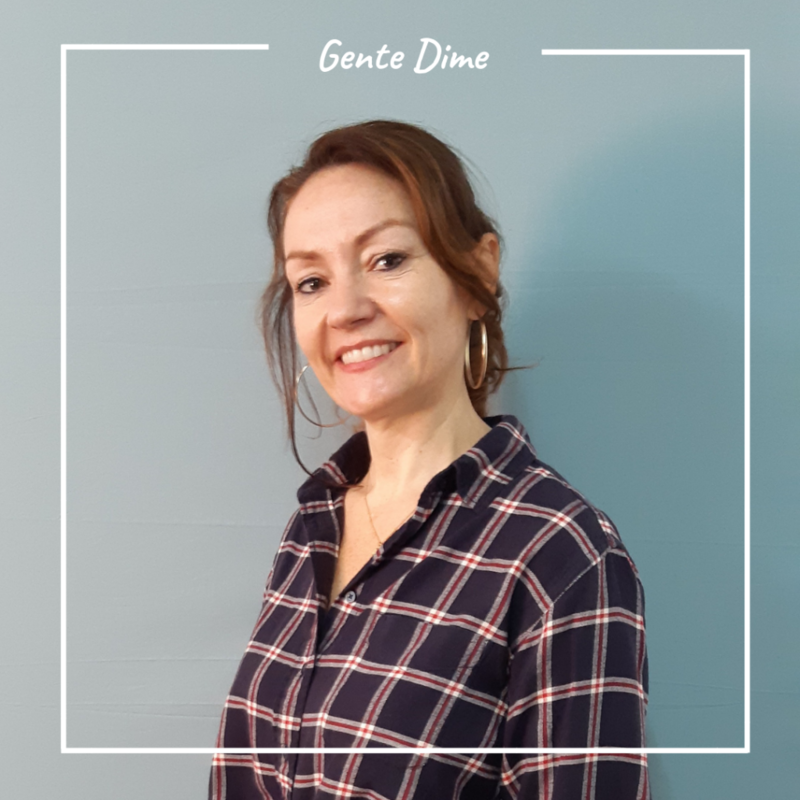 She is now taking private lessons in Dime and what she likes the most about the school is the personal attention we give to all our students.